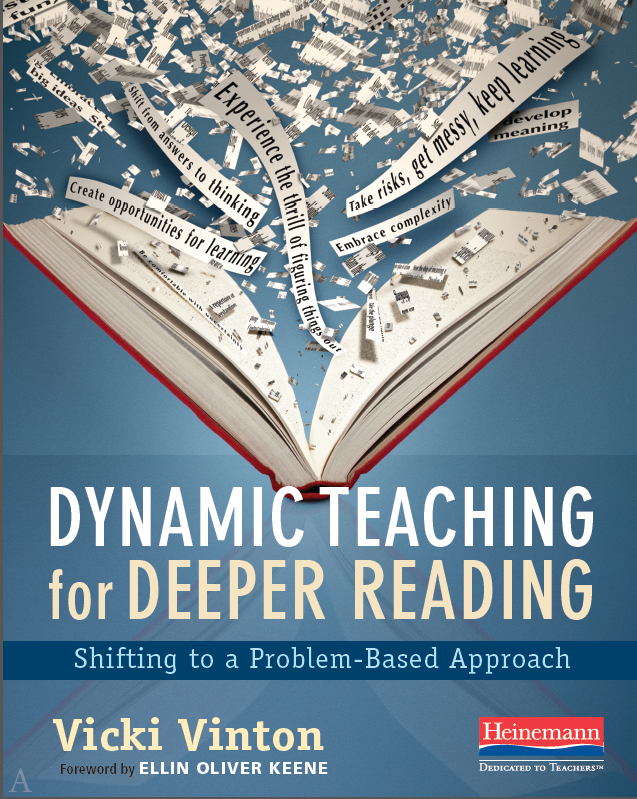 For those of us who like to ground our writing instruction in mentor texts—i.e., letting students read and study great examples of the kind of writing they’ll be doing—the Common Core Standards pose some problems, especially when it comes to the kind of textual analysis the Standards seem to emphasize. Writing standard 9, for instance, which begins in the fourth grade, asks students to “draw evidence from literary or informational texts to support analysis, reflection and research” with reference to a particular reading literature or information text standard. Many interpret this as pure academic writing of the sort that would address the kind of performance-based task prompts that are listed in the Common Core’s Appendix B. These are specifically aimed at demonstrating proficiency in one or more reading standards, with the teacher usually being the sole audience—and there’s not exactly a ton of great samples of that kind of writing out there. This lack of mentor texts frequently leaves students without a clear vision of what this kind of writing might look and sound like. And it often encourages us as teachers to default to some preconceived and often formulaic notions about structure and organization that ConversationEducation blogger and educator Tomasen Carey calls mortifying myths and ridiculous rules in her post on “Miss-Interpretations of the Common Core and Teaching Writing.” So to make this kind of writing more concrete for students and teachers alike, I’ve started asking the teachers I work with (and myself, as well) to try to write the tasks we design to meet particular standards—and virtually every time we do this, we discover that our preconceived notions don’t actually hold much weight. Take the group of fifth grade teachers I worked with who wanted their students to write an analysis aligned to Reading Literature Standard 9, which asks students to “compare and contrast stories in the same genre on their approaches to similar themes and topics.” To try it out ourselves we read two short texts that circled the same feminist theme: “Louisa’s Liberation” from Jean Little‘s Hey World, Here I Am!, a deceptively simple text that requires far more thinking to get than its Lexile or reading level might suggest, and The Paper Bag Princess, Robert Munsch‘s gender bending fairy tale that I looked at in my post about theme. 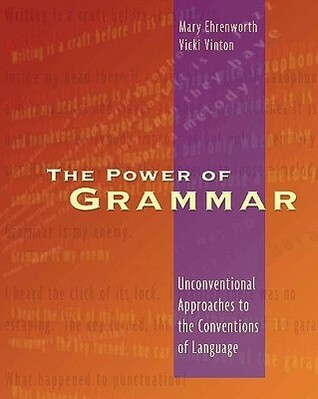 When we first discussed the standard, the teachers all envisioned that the writing would take the form of a four-paragraph essay with the first paragraph introducing the purpose of comparing and contrasting the two texts, the second listing what was similar between them, the third the differences, and the fourth concluding with some final reflection or thoughts about both texts. But as you’ll see from mine below, when we tried it ourselves, both the structure and content looked different than what they’d envisioned. In slightly different ways—and without discussing it beforehand—each of us did what I did above. Rather than introducing our purpose, we each went straight to what was thematically similar about the texts, then we each described in more detail how those similarities played out in the two texts, with one paragraph devoted to one text and another to the second. In the limited time we’d given ourselves, we did end with a paragraph that spoke to both texts, but we all kept the focus again on the similarities because they seemed more significant than the differences between the texts. 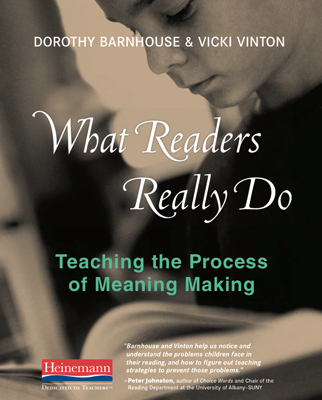 And in that way, we automatically went for what was “deep and penetrating” versus what was “readily apparent” as the Making Thinking Visible authors I quoted in an early post on compare and contrast suggested we do whenever we engage in a particular thinking skill. Similarly, I worked with a group of fourth grade ESL teachers who wanted their students to write an analysis and reflection tied to Reading Literature Standard 2 as part of a unit on overcoming adversity. The standard asks students to “determine a theme of a story, drama or poem from the details in the text; summarize the test,” and initially the teachers thought that, given how new and potentially challenging the thinking around theme might be, they would only focus on the first half of the standard and let the summary go. When we tried to do it ourselves, however, with the story “Icicles” from Poppleton in Winter, which we thought might be a good entry point for those English Language Learners, every single one of us included what we decided to call a thematically focused summary (as you’ll see again in mine). By writing, we realized that the summary wasn’t actually a separate task; it was the way each of us showed how the theme was conveyed through the details of the story—though the summaries we wrote were different than the summaries we tend to teach. In each case, we deepened our own understanding of what this kind of writing could look like by doing it ourselves. And in each case we didn’t do what we imagined we’d teach students to do based on our preconceived notions. We also wound up with several mentor texts, which we were excited to share with the students so that they, too, could have a better idea of what this kind of writing could look like. And we had a clearer vision of what our instructional focus might be based on what we’d done as writers. Of course, I’m still wrestling with how to make this particular kind of writing more meaningful for students. But to do that I think we’d have to breaking yet another mortifying myth and ridiculous rule that I broke myself: That there is no “I” in essays.